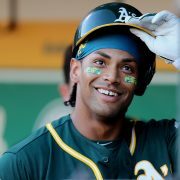 They allowed an unearned run after a key error in the sixth inning, couldn’t score with the bases loaded and one out in the 10th and nearly wasted a strong outing from Jeff Samardzija. But they edged out a few clutch hits in the 11th inning, scoring three runs to break open the deadlock and beat the Dodgers 4-1 to win the three-game set over their rivals, their first series win in seven series. 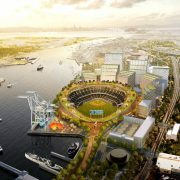 This story has been updated by SFBay sportswriter Eric He with quotes and additional material from Dodgers Stadium in Los Angeles. With runners on first and second and one out, Gorkys Hernandez roped a base hit to left to score the go-ahead run. 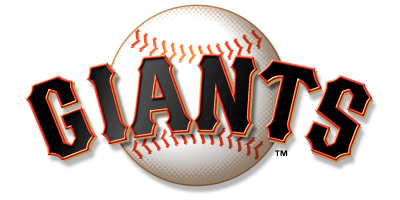 Brandon Belt followed with an RBI single to right, and Hunter Pence delivered a sacrifice fly to put the Giants (11-18) ahead 4-1. Mark Melancon allowed the tying run to the plate, but recorded the save in the bottom of the 11th to close out the game. As for Samardzija, he needed a quality start badly — and he got it. The Giants’ pitcher entered his start against the Dodgers (15-14) winless in five starts. He was tied for the most losses in baseball (4) and the fourth-worst ERA (6.32). But the righty, who had allowed 13 earned runs in his previous two road starts this season, allowed just one unearned run in eight innings. The win was pivotal not only for Samardzija, but also a Giants squad that had lacked a road series win until now — nearly a month into the season — and entered the game with the lowest winning percentage in the National League. Trailing 1-0, the Giants evened the score in the eighth inning. Pence led off the inning with a single, then advanced all the way to third on a wild pitch by Ross Stripling to Buster Posey. Posey knocked in Pence with a ground ball to the right side, the Dodgers conceding the run for an out. The score remained deadlocked at 1-1 until the 11th. The Giants loaded the bases with one out in the 10th, but Christian Arroyo struck out and Eduardo Nunez flew out to end the threat. Earlier in the inning, Posey had singled with Belt on second, but third base coach Phil Nevin held up Belt at third. Samardzija had cruised through five innings. His pitch count was under 60, and he had allowed the Dodgers just one hit. But on his first pitch of the sixth, Joe Panik dropped a pop-up by Yasiel Puig. It careened off his glove and into foul territory down the right field line, and by the time the dust had settled, Puig had flown around the bases and was diving into third. Two batters later, Chris Taylor knocked in Puig with a base hit to right for the game’s first run. But Samardzija didn’t allow much else, managing to keep a Dodgers’ offense that exploded for 13 runs on Tuesday at bay. He pitched efficiently and effectively, throwing 101 pitches, striking out 11 and allowing just three hits. He departed following the eighth inning after getting Chase Utley to wave at a slider. As the Giants emerged in the clubhouse after the game and players packed to make the team bus, Flo Rida’s “Good Feeling” blared from the speakers. They’ll be hoping to play that song a lot more in May than they did in April. The Giants have a day off on Thursday before continuing their nine-game road trip in Cincinnati against the Reds on Friday. 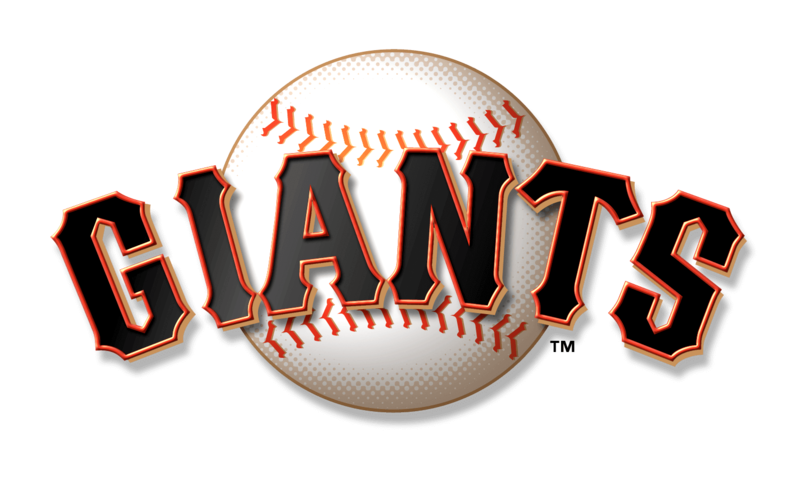 Matt Cain will toe the rubber for the Giants against the Reds’ Bronson Arroyo. The Giants are now 2-6-2 in series this season. This is their first road series win … Tomlinson started at third, just the eighth time he has played at the hot corner in his career … Bruce Bochy recorded his 1,800th win, becoming the ninth manager in MLB history to reach the mark.